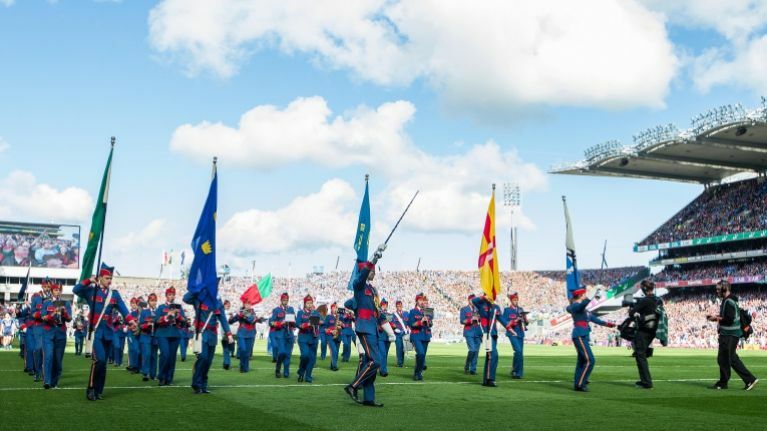 It's Limerick against Galway in the All-Ireland hurling final in just under two week's time and it promises to be a titanic battle in Croke Park to win the Liam McCarthy Cup. Defending champions Galway took two attempts to get over a dogged Clare effort but will be thankful to get a week break before going again on Sunday week. Limerick are in their first final since 2007 when they lost out to Kilkenny, who were in the second year of their ultimately unsuccessful drive for five. Tickets look set to be in big demand as both counties do their best to make it there on the day. But one cafe has a novel idea to try and secure some hard-fought tickets for the game. The BeachCove Café in Waterville, Kerry which is owned by a pair of Limerick fans are offering free breakfast for a year in exchange for two All-Ireland tickets. They've posted the offer on their wall and all over social media.